As virtual wallet apps like Apple Pay and Google Wallet continue to sky-rocket in popularity, it’s becoming easier than ever before for hackers to steal identities. The Federal Bureau of Investigation (FBI) labeled identity theft as the fastest growing crime in America today and it’s showing no signs of slowing down. Still, people have their credit cards, store membership cards, and their insurance cards all stored in their phone. If it weren’t for the driver’s license, wallets would be left collecting dust on tabletops across America. As long as technology keeps getting better, people will continue to sacrifice the safety of their identity to favor convenience. That means by the time you finished reading this sentence, another person had their identity stolen. Recovering your identity isn’t as easy as just canceling your credit card and ordering a new one. There are over a dozen steps you need to complete to fully restore your credit and recover your identity after it’s stolen. Author’s Insight: I’m one of the unlucky few who has had my identity and car stolen. It surprised me to realize that it was quicker for me to track my car down, retrieve it, call the police, file a report and take care of the entire situation than it was for me to recover my identity. While people aren’t necessarily willing to change their habits, they’re changing the way they’re protecting their information. 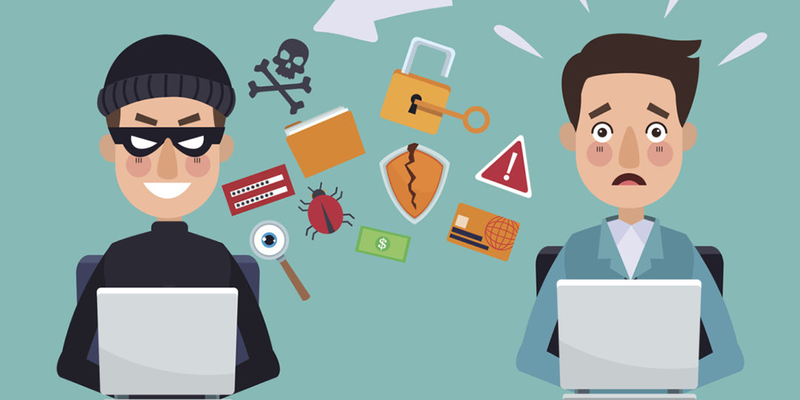 A recent survey by Willis Towers Watson found that identity theft protection is projected to be offered by nearly 70% of employers in 20184. Employers are starting to understand that their employees want comprehensive coverage, and identity theft protection can offer peace of mind just like any other key benefit. Jon Kirschner is the Content Coordinator for MGM Benefits Group. As a sports writer, his work has appeared on Fox Sports, MSN and Inside Pulse. His aim as the lead writer for this blog is to raise awareness about the importance of employee benefits. Get monthly updates on industry trends. Don’t worry, no spam here! We share with you only industry best practices and trends to keep you in the know. No longer interested in our content? No problem — we don’t hide our “unsubscribe” option.